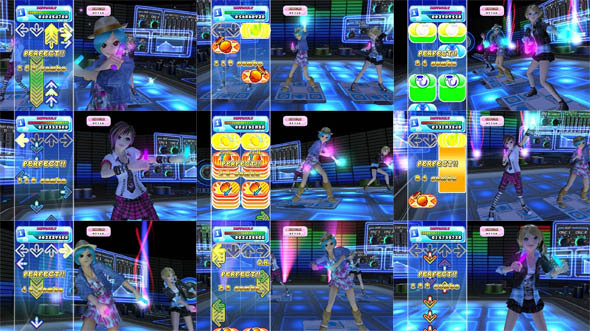 Featuring an all-new Choreograph Mode, over 30 tracks of hit music, and enhanced multiplayer capabilities, DanceDanceRevolution for Wii makes its triumphant return to the family-friendly platform with over 11 years of dance history. 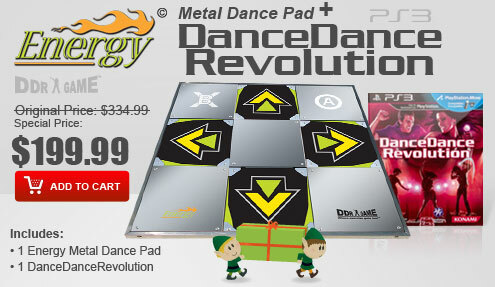 DanceDanceRevolution will have players back on the mat with the introduction of the all-new Choreograph Style mode, allowing gamers to move with the model dancer on screen utilizing their body, mat controller, Wii Remote and Nunchuk, simultaneously. 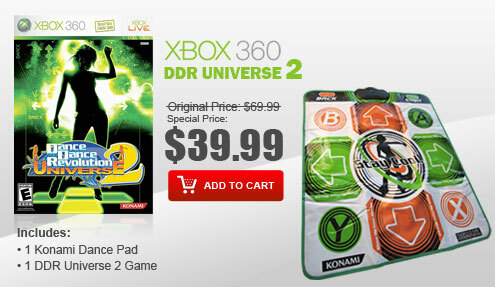 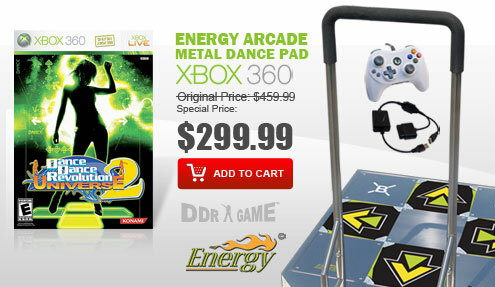 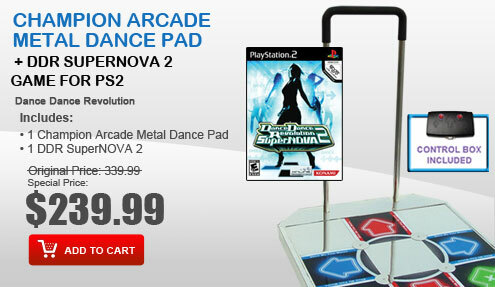 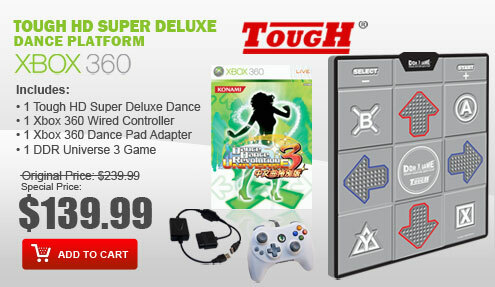 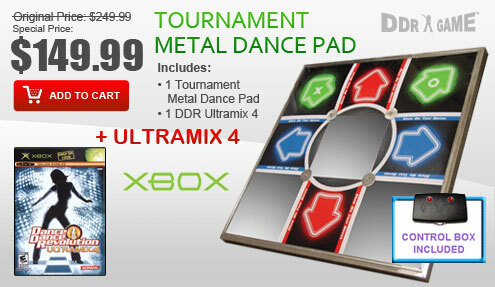 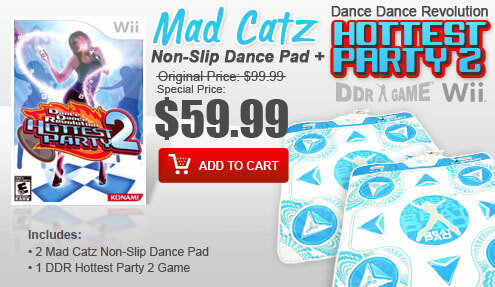 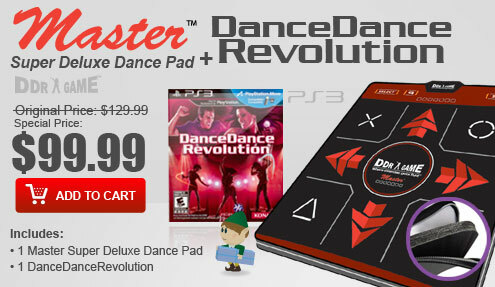 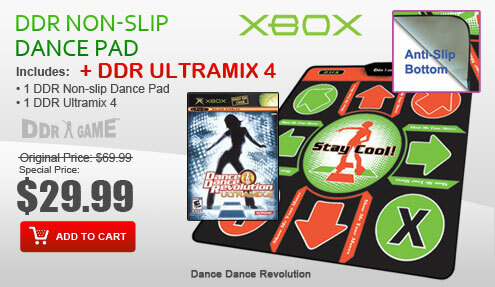 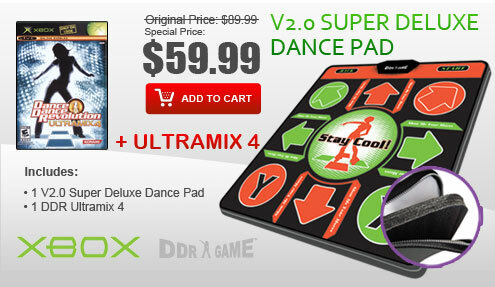 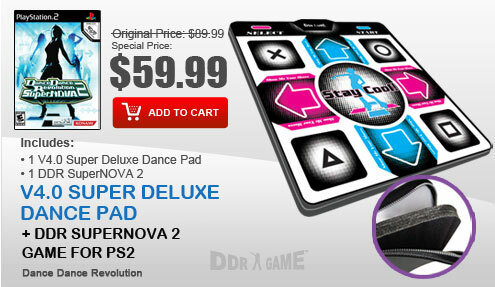 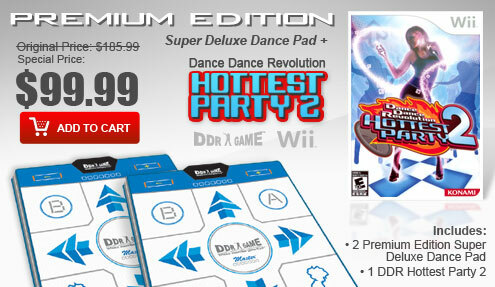 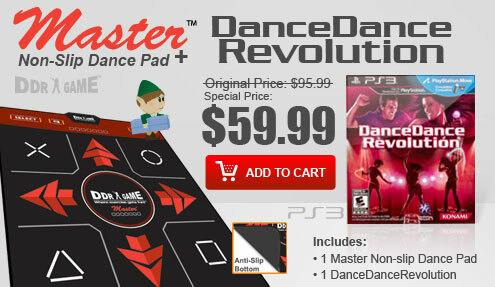 Completing the traditional style Wii gameplay, DanceDanceRevolution will also bring back the use of the Wii Balance Board, taking the dance party to the next level with both beginner and expert dancers. 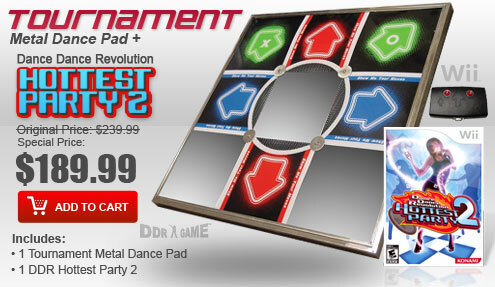 As an added bonus, everyone can join in on the fun with a new multiplayer mode that allows up to four players to become the ultimate dancers using their upper body to follow the on-screen dance moves.